Al is a graduate of Sheridan College’s Musical Theatre Program with honours. After three years of learning to harness his craft he was accepted to the Royal Conservatoire of Scotland’s Masters in Musical Theatre Program in Glasgow, Scotland. Never one to pass up an opportunity to learn more he jumped on the chance and received his MA with distinction in just a year. Al has performed on many stages in his time of study including theatre Sheridan where he starred as Robert Martin in ‘The Drowsy Chaperone’, The Edinburgh Fringe Festival where he played Peter from Sondheim’s ‘Company’. His professional debut was in York, England at York Theatre Royal where he played Mike in ‘The Guinea Pig Club’ a brand new play. 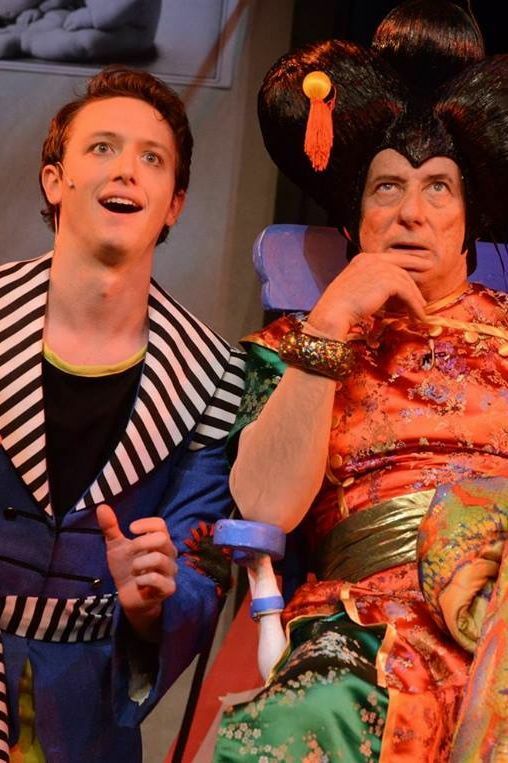 He was then cast as the principal role of Aladdin in the pantomime ‘Aladdin and The Twankeys’. After his stint in York he moved to the big smoke, London. He had a brilliant time and was seen by many West End casting directors. Through the support of his family and friends he has always held onto the motto to ‘Dream Big.’ That is what Al plans to do.